StephenKing.com Synopsis: In the near future, where America has become a police state, one hundred boys are selected to enter an annual contest where the winner will be awarded whatever he wants for the rest of his life. 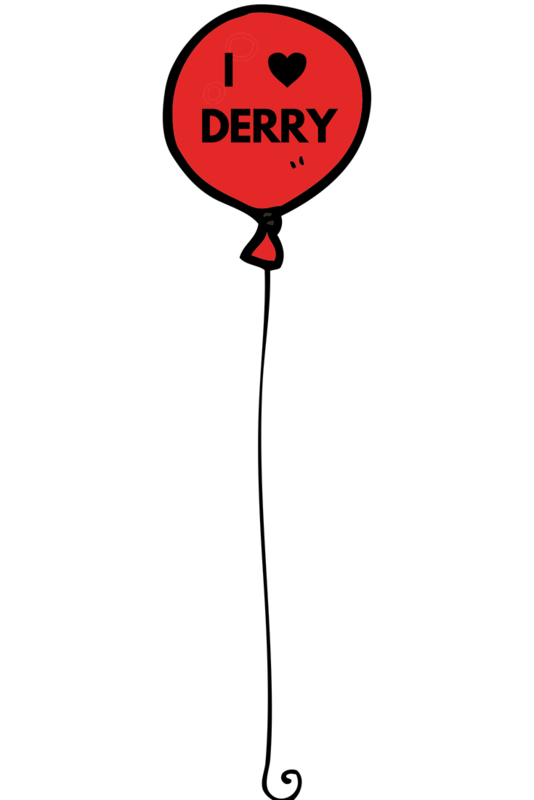 The game is simple - maintain a steady walking pace of four miles per hour without stopping. Three warnings, and you're out - permanently. I have been a Stephen King fan for nearly 30 years, and during that time I’d managed to never read a Richard Bachman book, until starting this blog. The reasons were myriad and largely uneducated: Bachman seemed “uncanon” somehow; I’m not a big fan of sci-fi, the synopses themselves didn’t pique my interest, etc. Having now finished my second Bachman book, I’ve found that some of my trepidation, while uneducated, wasn’t terribly inaccurate. 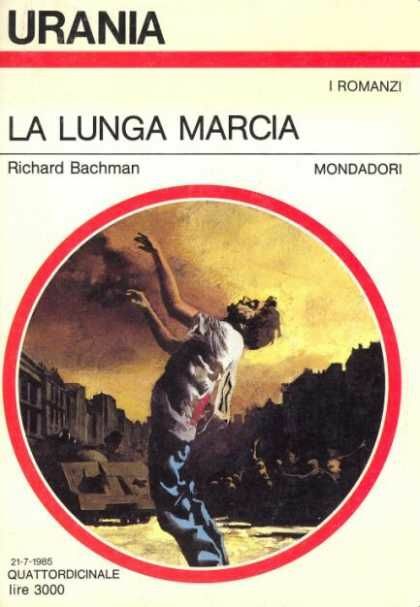 There’s a decided second-hand quality to the Bachman stories, as though King was unwilling to launch a real novel under the name of Richard Bachman. It makes sense, if you consider that Stephen King was growing into a household name and the author was finally making some money for the first time in his life. At the time the first batch of Bachman books came out, he was on a good trajectory, but hardly guaranteed the 4-decade career he’s had. One bad book could have derailed the momentum, so Bachman was a place to experiment with new forms, ideas, and voices. Rage is a solid book that functions as a sort of companion piece to Carrie. Both are concerned with the undercurrent of violence and sadness inherent in teenagers, but where Carrie bent its tale through the prism of telekinetic explosions, Rage kept the pyrotechnics strictly interpersonal, proving that a character need not move things with their mind to wreak havoc in the lives of theirs classmates. As a story, it’s a classic example of KISS (Keep It Simple, Stupid). It comes and goes quickly, making its point and leaving before the reader gets anxious. The Long Walk, on the other hand, takes a surprisingly long time to unravel, dragging the reader along for nearly every step of the journey, forcing one to contemplate the arduousness of life itself. It’s an interesting postmodern exercise in making the reader feel what the characters are feeling, not just through the action and dialogue, but by taking the reader through every step, every thought. I found it to be a chore, personally. I started the book, glancing at the relatively slim volume, and assumed the titular walk itself would be but a small part of the over-all story. 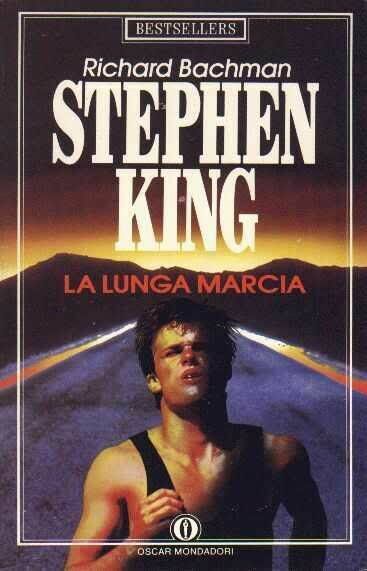 After-all, what could King possibly talk about for 300 pages if the characters were just walking? About halfway through, as I realized only 30 of the 100 participants had “gotten their tickets,” it began to dawn on me that I was never going to leave this walk. Like the walk participants themselves, I was in this until the end. While it doesn’t work particularly well as a narrative, The Long Walk’s structure does embed the reader in the story in a visceral way (I still can’t think of the story without feeling a twinge of pain in my feet). As the walk grinds on and on, and the few characters with discernible personalities start to lose their minds or succumb to the numbness of fatigue and certain death, the reader too grows weary. Everyone involved just wants the thing to end, but giving up isn’t an option. I found myself reading just to finish it. I was on the long walk too, it seemed. 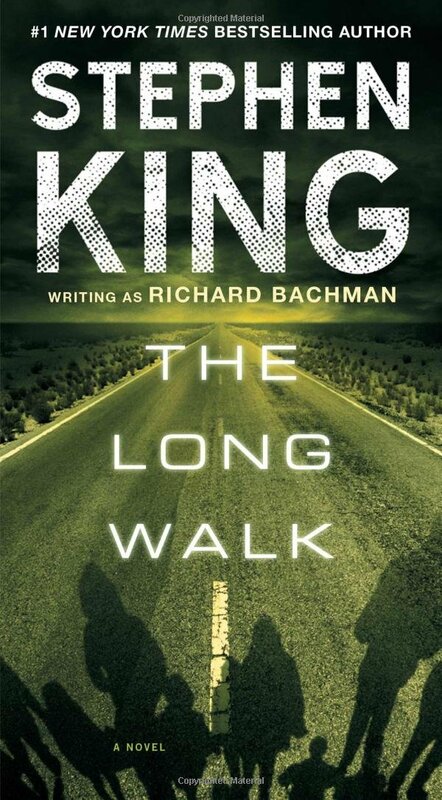 While I haven’t yet read the remaining books in the Bachman catalog, as of its publishing in 1977, The Long Walk is beyond a doubt the most unpleasant novel King had written. He was right to bury it under his emergent pseudonym. Following up The Shining with Night Shift (which, while great, was clearly a stop-gap publication to buy King time to write more) and then The Long Walk would have been a pretty heavy blow to his growing reputation. So, Bachman got saddled with the tale, morphing The Long Walk from a faltering step in a promising career to the sophomore effort of a little-known literary author. For fans of Stephen King, The Long Walk is a slog, but for fans of Richard Bachman, the book is a surprising leap forward in both maturity AND awareness. The Long Walk may not be a great book, but it was a shrewd business decision by King and his publishers, and it created a sliver of a buffer between The Shining and the start of nearly a decade of near-perfect publications. I guess sometimes all someone needs to clear their head is go for a nice, long walk.